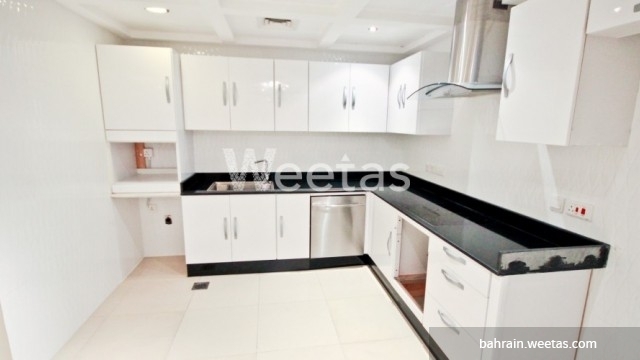 This is an extravagant flat with full furniture now available for rent on Weetas. The apartment lies in the heart of Juffair and consists of three bedrooms, three bathrooms, a large living room, a large balcony overlooking a nice view of the city, and an open kitchen. It has access to a wide selection of amenities like swimming pool, sauna, steam bath, and other. The rental price is BHD 650, call us now for more information or for reservation.